A big part of travelling the world is to taste the local food. We are proud to offer special local food tours in Reykjavik. ​ our dairy products like Skyr and our very fresh fish. ​Check out our 3 days tour: Food, Farm and Fun. Great for groups! to hear about the upbringing of the lambs, to taste the many varied versions of graved and smoked salmon and lamb, to eat the most delicious tomato soup among tomato plants while exploring the natural wonders of South Iceland and even give it a go on horseback. (no prior experience needed). 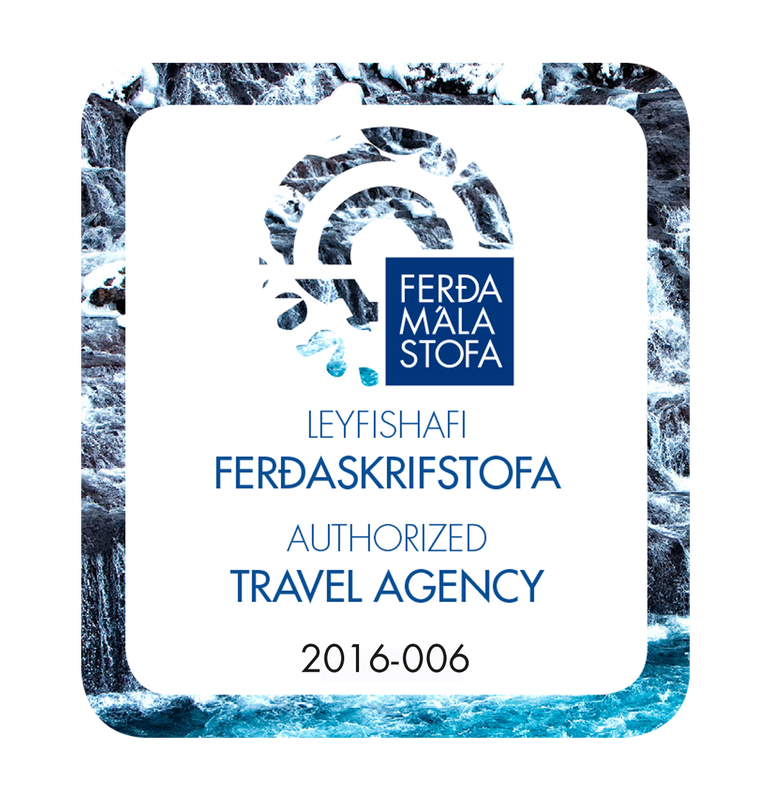 Ideal for stopovers, hen or stag parties, small company tours or just a group of friends who love to discover Icelandic and its wonderful food! ​In the tastiest sight seeing tour in Iceland, we explore the down town Reykjavik area through 13 delicious local cuisines that you would never come across in your typical “to-do in Iceland” itinerary! For approx. 4 hours you will stroll around the city and visit 6 unique restaurants with a fun & knowledgeable local guide by your side. ​On the tour you will have the chance to try the delicious Icelandic lamb soup that every Icelander grew up loving, home made Icelandic ice cream from a secret family recipe, local cheese tasting, seasonal meat tasting, the rooted tradition Skyr, a hot dog from the famous Icelandic hot dog stand, the “best lobster soup in the world” and of course – A unique dessert unlike anything you have ever had before. If you like unique cuisines, local restaurants and making new friends you should definitely join our Reykjavik Food Walk tour. Just make sure you show up hungry! Meeting point for the tour is at the pick up/drop off spot to the right hand side of Hallgrímskirkja. You will find a blue pole with a pink sign marked #8, Hallgrímskirkja. Please be there 10 minutes before tour departure. Optional pickup service from your hotel in the Reykjavik area. This tour leads us through the subtle wonders of Hvalfjörður. On one hand the ocean, on the other mountains and hills. In between them the farms. Some of the farms in this area have been there since the settlement of Iceland. Farming has changed and the farmers have changed, but they keep cultivating the land and taking care of their animals. The farmers we visit open their doors to us, show us around and share their stories.The scenery is stunning in its soft beauty. Rivers and waterfalls, hills and mountains, the coastline and small islands; there is plenty to please the eye. Along the way we sample local treats from the farms we visit and other local producers, all of it delicious, high quality food combining traditions and innovation. ​The food: As meat, fish and dairy products are an important part of the Icelandic diet, these food types are prominent in the food offered on Crisscross tours. Participants are responsible for taking care of any allergies or food intolerance they may have. Please send e-mail with your specifications at least 24 h in advance and we will do our best to meet your needs. ​Included: Guided tour through West Iceland, assorted local goodies and farm visits. Excluded: Alcoholic beverages. Experience the best of Reykjavik´s food culture in this 4-5 hour guided tour. Reykjavik Food Tour offers exclusive food samples in the best restaurants and gourmet stores in Reykjavík. Reykjavik has become a melting pot of great restaurants and gourmet stores. What makes them unique is their foundation – the pure Icelandic ingredients.We will take you to „fresh from the farm“ stores, Nordic kitchen restaurants along with multicultural ones. While we taste delicious samples we hear the stories behind the ingredients and the cooking. 60 +/- 15 minutes depending on the size of the group. At Omnom chocolate factory in Reykjavík, you’ll get an introduction to the craft of making chocolate from the cocoa pod all the way to a chocolate bar. You will discover the process behind bean to bar chocolate making. Tasting of all the bars is of course included and you might even be able to take a look and taste what's happening in our Test Lab. The tour ends in Omnom Factory Shop where more tasting will follow and the opportunity to buy Omnom directly from the chocolate makers. The factory, the tour and factory shop is located at Hólmaslóð 4, 101 Reykjavík. - Teleportation*: free public tours for anyone who materializes in the building.